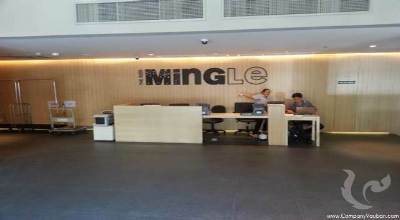 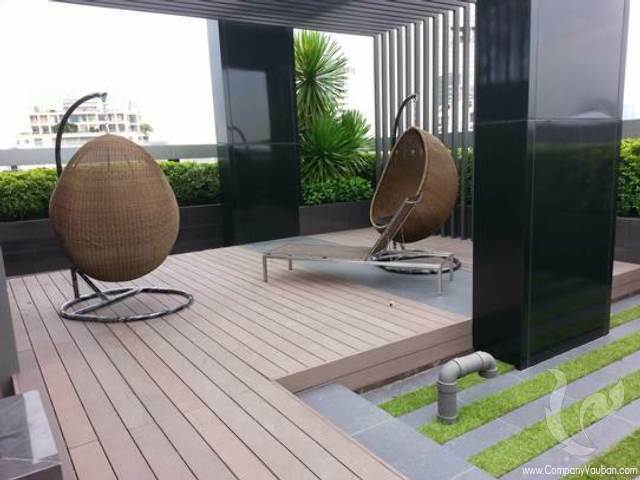 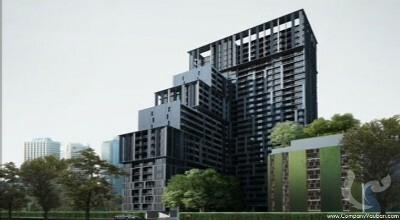 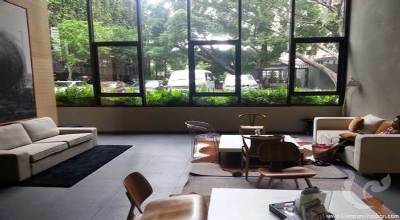 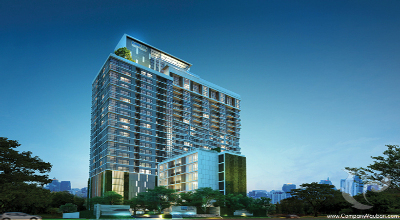 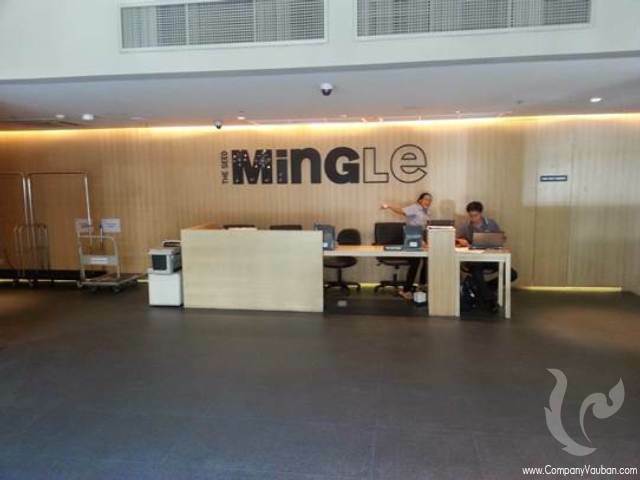 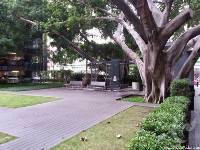 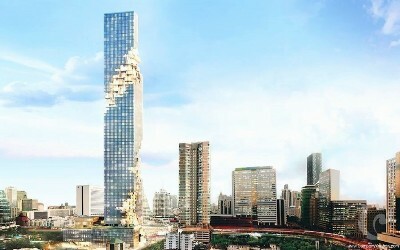 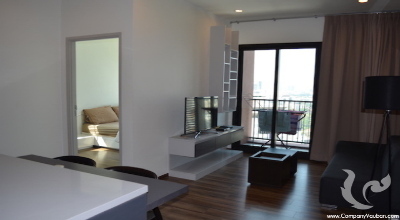 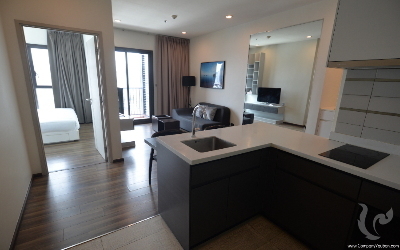 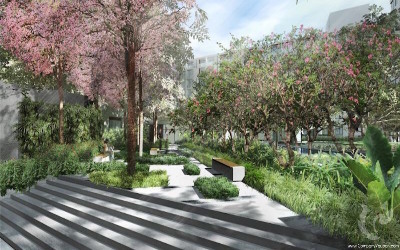 The Seed Mingle is a new boutique condominium on a peaceful space in the heart of Sathorn area. 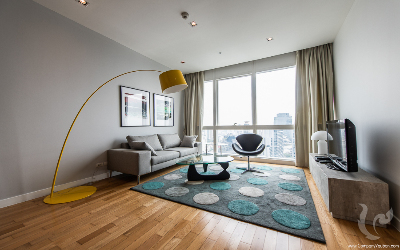 The design concept is the marriage of today's urban lifestyle and yesterday's nature. This is the place where modernity and simplicity coexist. 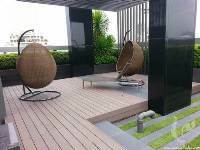 The rooftop of the building is designed to be a social space. 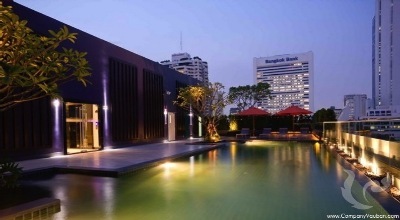 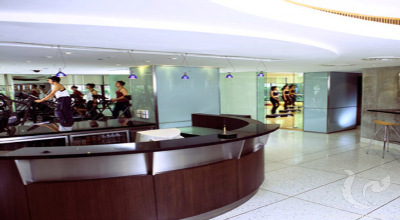 Facilities are provided here such as swimming pool, outdoor lounge and giant plasma screen. 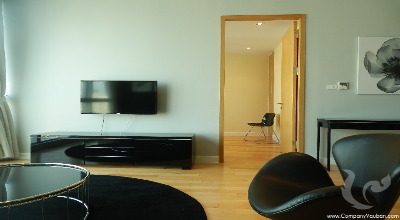 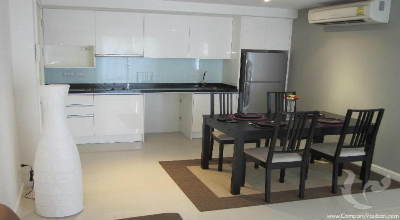 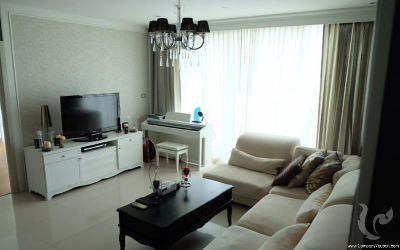 The condo offers also the Complexe Living Service to help inhabitants to manage daily tasks.